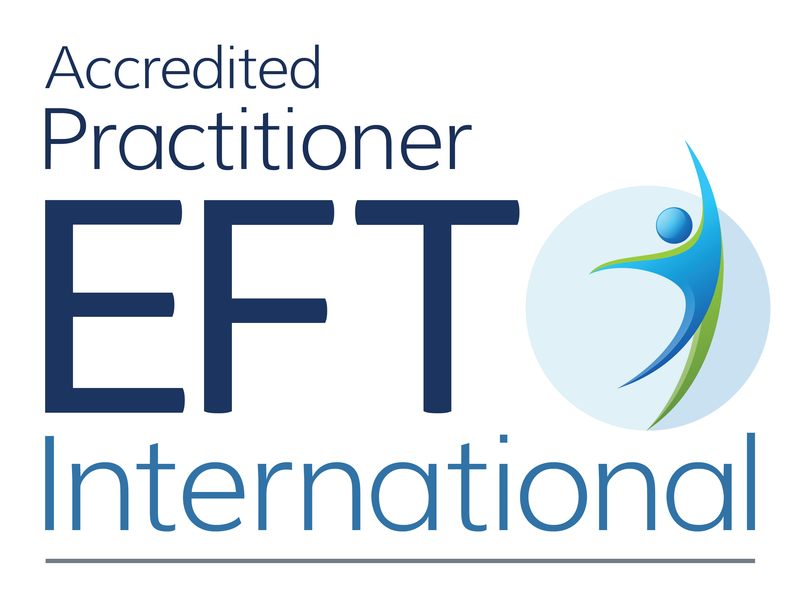 EFT Therapy – one off sessions working on specific issues around pregnancy, birth, parenthood – can be adapted to work with fears, stress, anxiety, overwhelm – whether you’re pregnant or your children are 5… this is a really effective therapy for working through all these issues. Trauma Birth Recovery – suitable for those who want to put a past birth behind them. Parenting Coaching Programme – 1:1 programme over a 4 week period making you feel confident, calm and help you through any worries, anxieties or issues you are having with your experience as a parent. Available for both new Mums and Dads to support you through that transition.